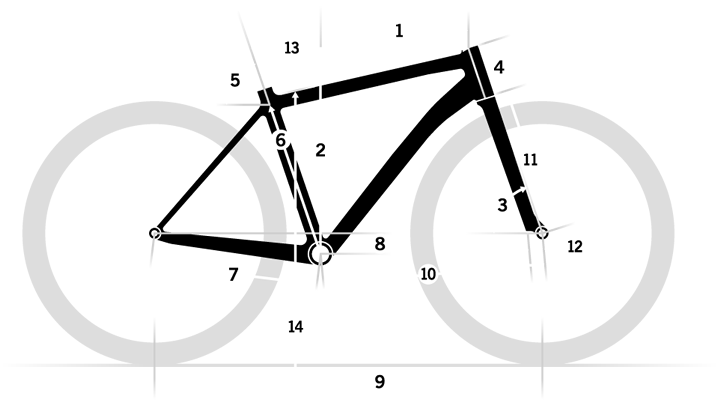 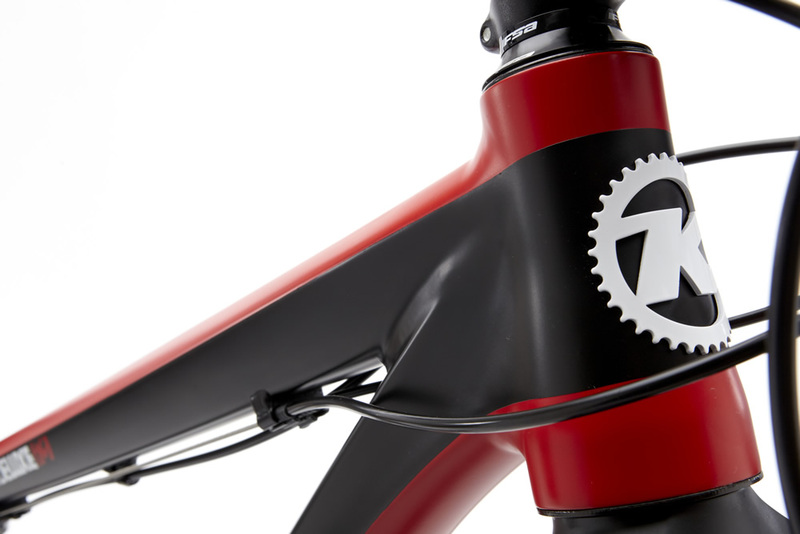 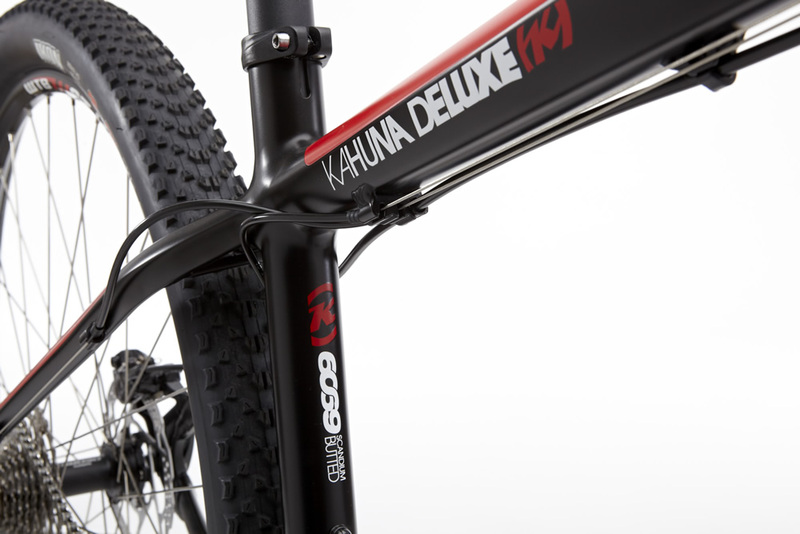 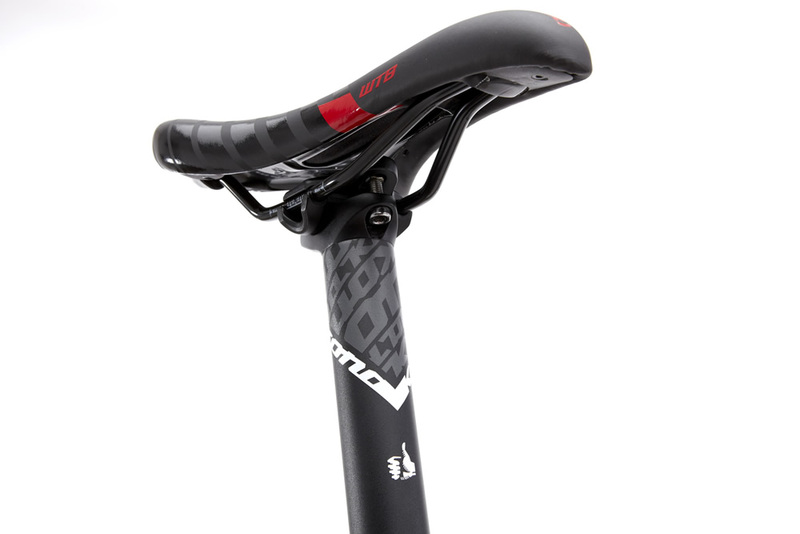 New for 2015, the seminal Kahuna Deluxe gets upgraded with a light-as-a-feather and quick-as-the-wind Scandium 69 frameset. 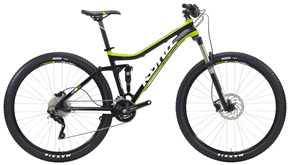 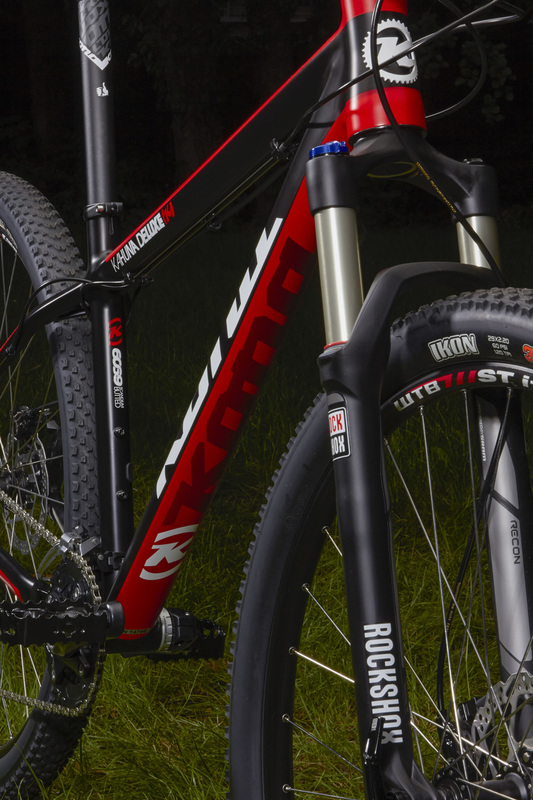 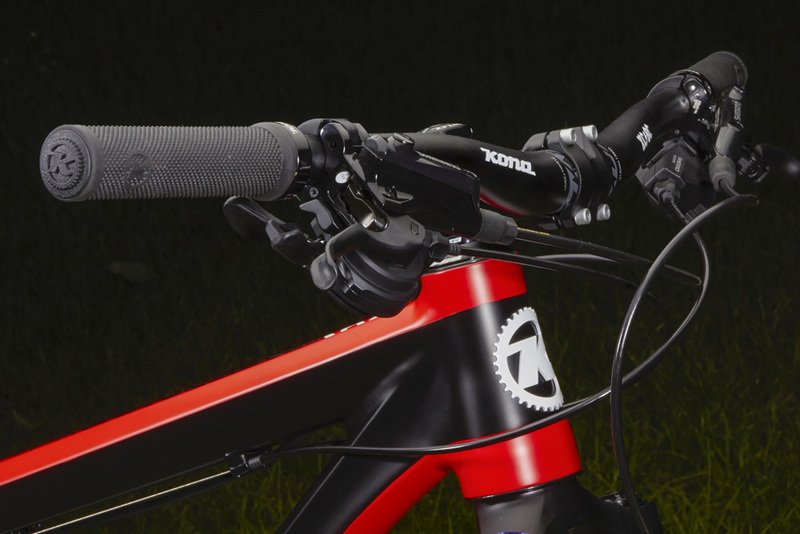 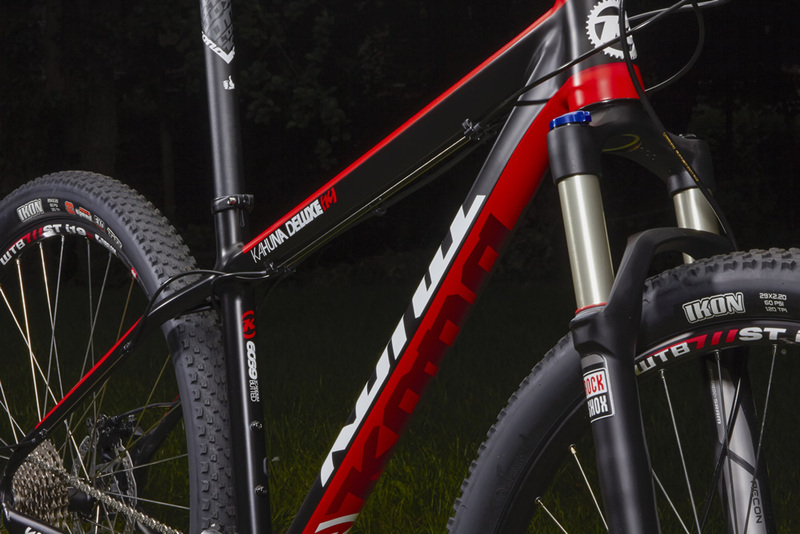 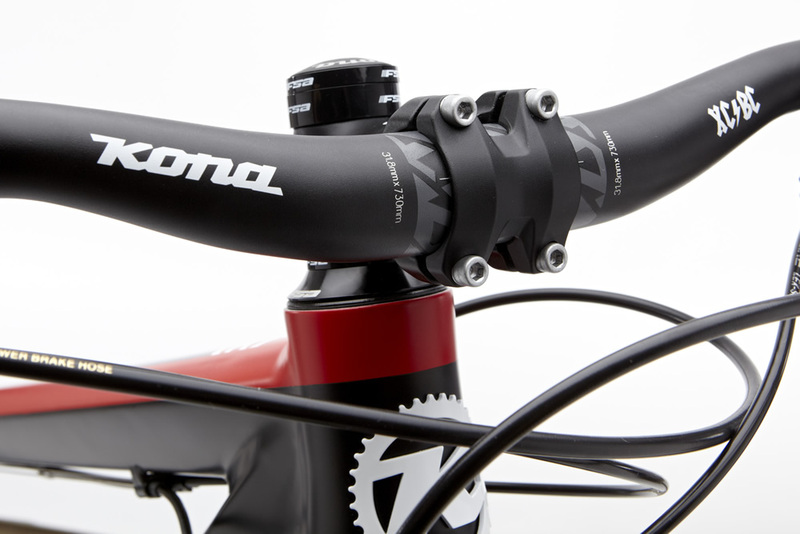 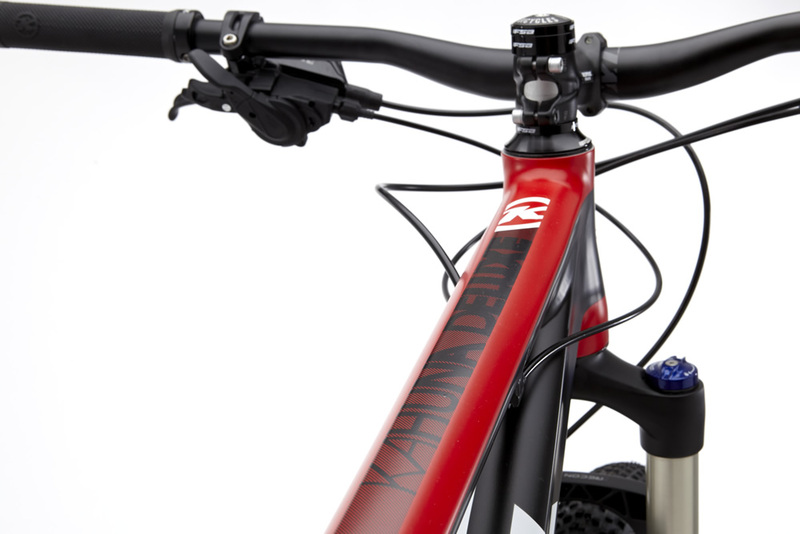 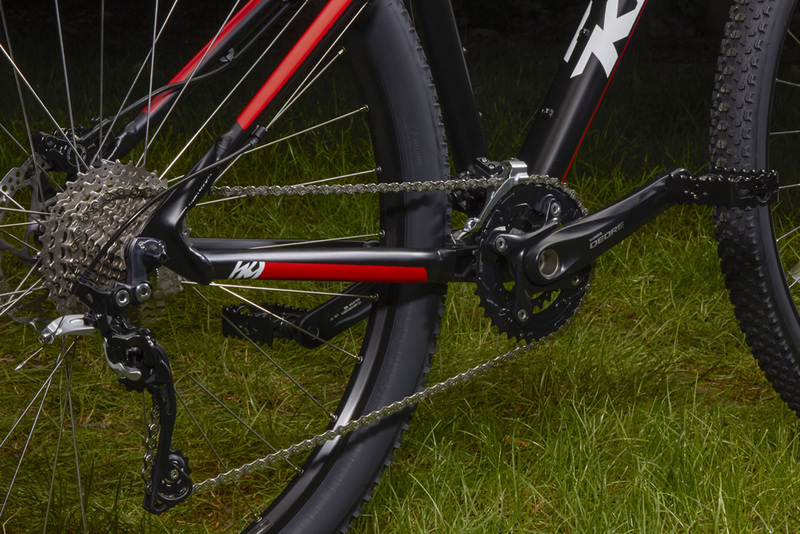 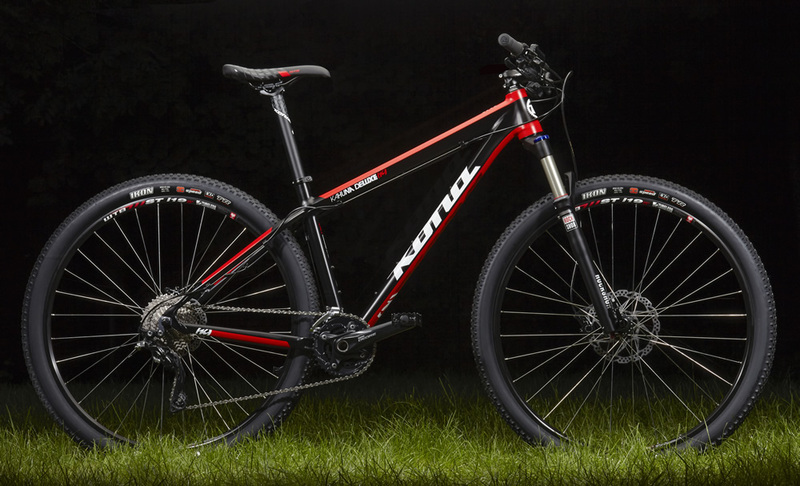 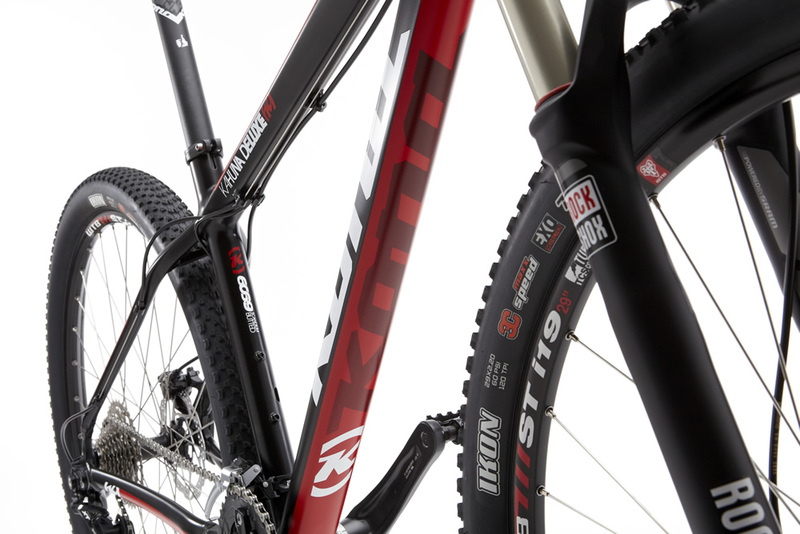 With short chainstays for responsive handling, stiff design for effective power transfer, and progressive angles that perfectly balance ride comfort, the Kahuna Deluxe is the perfect bike for the budding XC racer, or anyone ready to go very fast on a mountain bike. Front Tire Maxxis Ikon EXO TR 29x2.2"